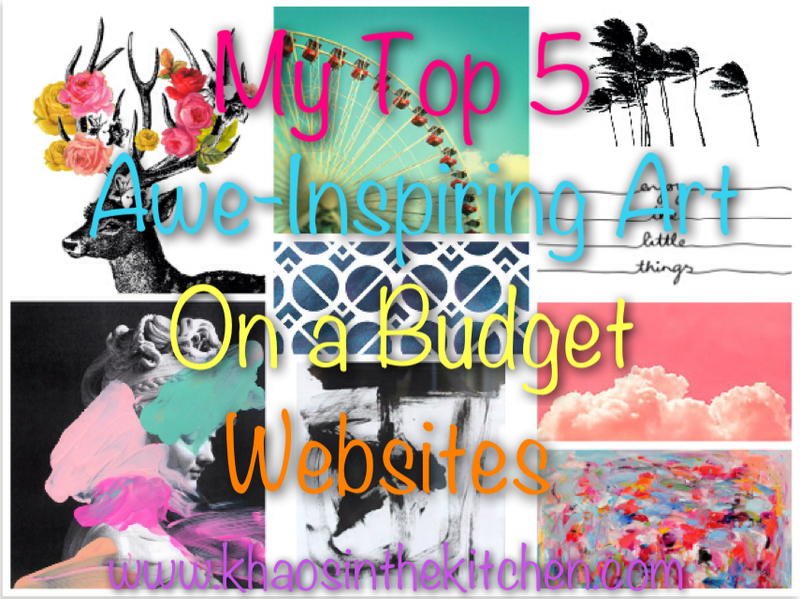 A Little Colorful Chaos: My Top 5 Awe-Inspiring Art on a Budget Websites! I absolutely love love love art. I love the way it can completely transform a room from flat to fab with 1 (maybe 2) nails. 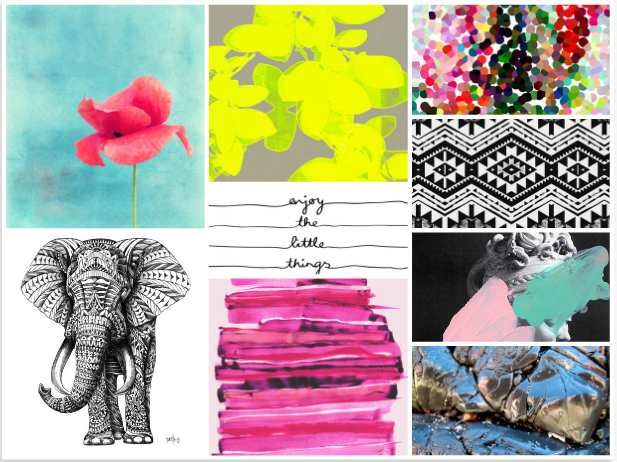 I love mixing & matching bright abstract pieces with black & white photos. Everything just seems so much more INTERESTING. What I don't love? Paying a fortune for it. Now, do I think artists should be compensated for their talent?? OF COURSE I DO. My taste & style just keeps evolving, so having art that is interchangeable it super important to me. I have a love for art fairs, which seem to be much bigger in the midwest than the west coast & I have invested some $$$ in a few pieces. But it is also nice to have a few pieces that are el cheapo. After I posted my Tips & Tricks to Creating a Gallery Wall, I received a few messages asking where I found some of my art. So today I thought I'd share some of my favorite online sites for art prints that won't break your wallet. All of these prints are under $50! Sure, everyone knows Etsy, but it may be he most daunting. There are SO many options which can be exhausting, but it makes me feel better knowing I am working directly with an artist. Most sellers also offer custom work for really fair prices. Here are some prints from some of my favorite shops. 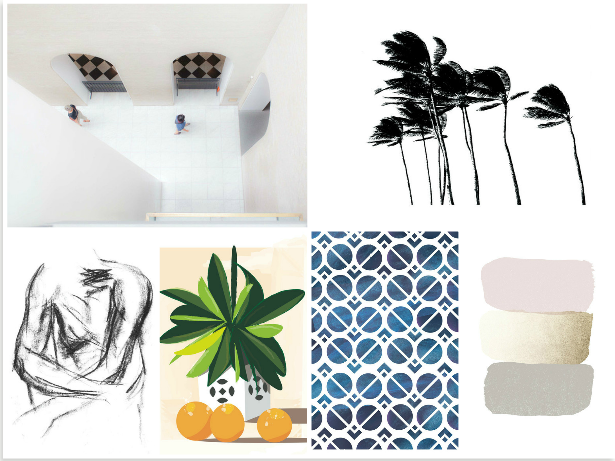 Minted is a site I learned about through some other design blogs. 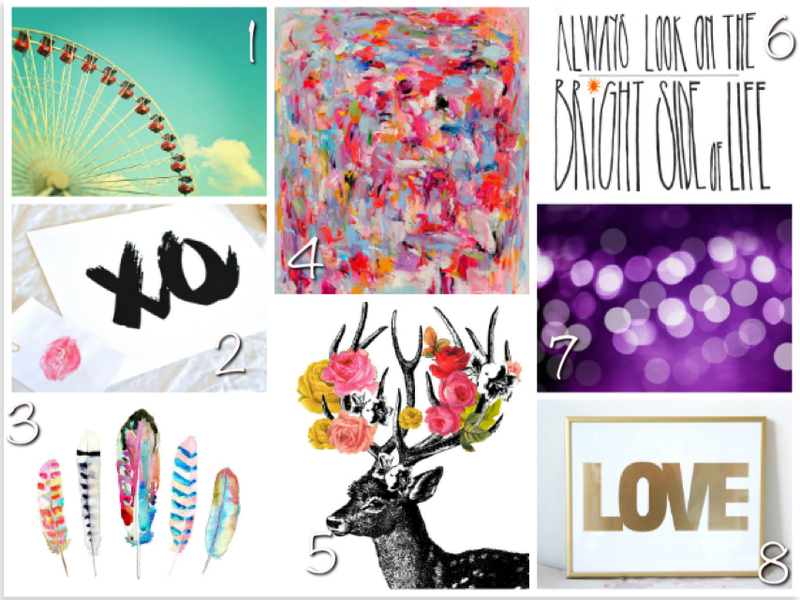 What's great about Minted besides being low cost, they also offer multiple framing options for each print. They also offer other paper/party products. Here are my favorites! One of my absolute favorite sites is Society6. Society6 is another print website that works directly with artists. 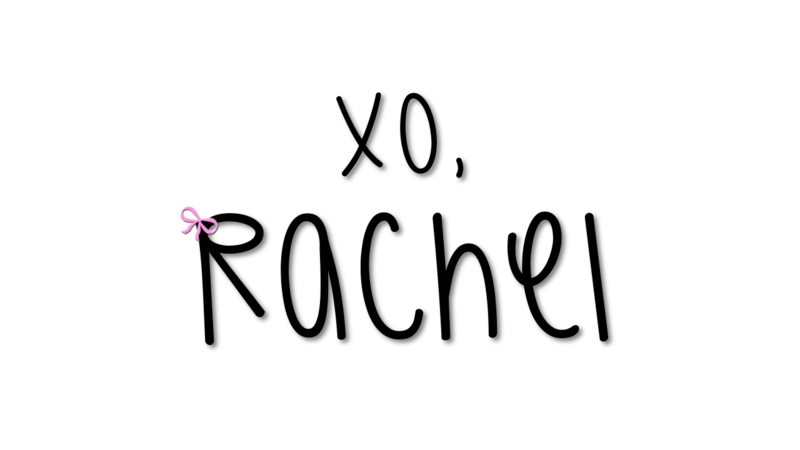 It is similar to Etsy in that there are multiple artists contributing to the site, but there are not individual shops. This site has thousands of pages of prints, so here are just a few I'd love to have. REDBUBBLE is a similar site to Society6 except even cheaper! Kinda hard to believe, right? 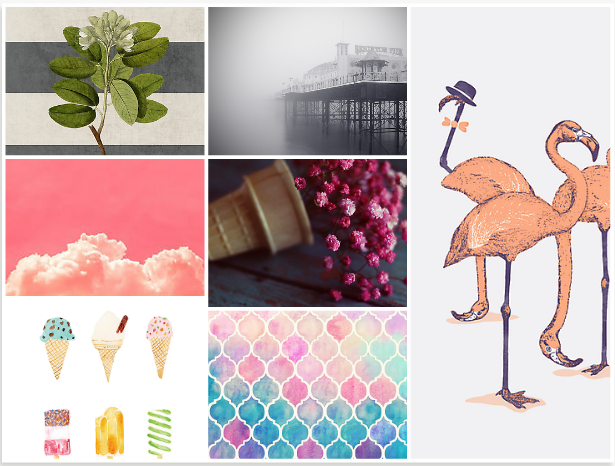 REDBUBBLE also has about 9000 images, so I picked just a few for you to check out. The last site I want to share has a much smaller selections of prints, but she is selling her prints for a cause. 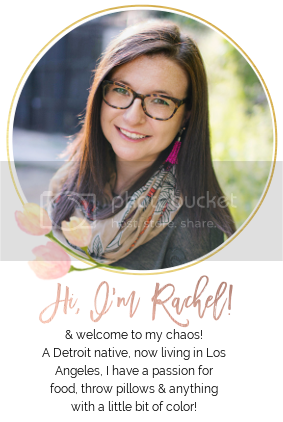 Made By Girl, run by Jen Ramos is a site I heard about from other bloggers. Jen sells prints, original art, stationary & more to raise money so she & her husband can adopt a child. How could you not want to support that! 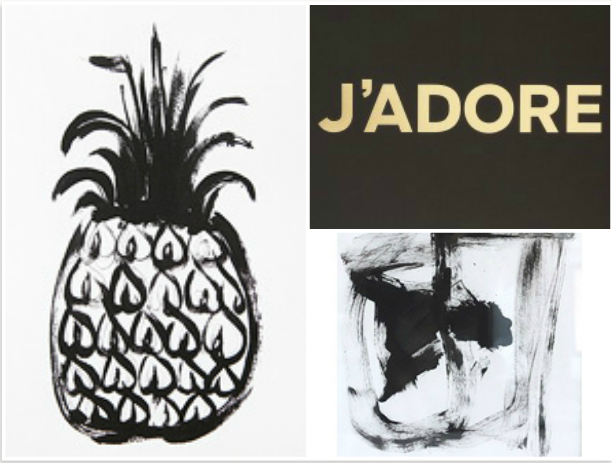 Jen has some great black & white prints that really glam up any space.